Do you know how to find out what the best application monitoring tools are? Suppose you run a business that is based on an application or you want to build an app such as a web app, mobile app, and cloud-based app, then you have to make sure that the app must run appropriately and smoothly so that you can reach your goals. However, you may never realize whether your app is working correctly and efficiently or not. You may not know whether there is a problem that happens to your app because you do not perform a real-time monitoring. Perhaps, you have never used an application monitoring software that can help you do this job. If you have an IT background, then you must consider app monitoring is really important, and you must prefer a tool to perform the application monitoring. There are so many application monitoring tools that you can choose. In this article, we would like to share with you about the 10 best application monitoring tools that are commonly used by some IT professionals. All these best application monitoring tools have pros and cons. So this article is not the best application monitoring tools comparison. The SaaS-based performance monitoring for modern IT infrastructure. 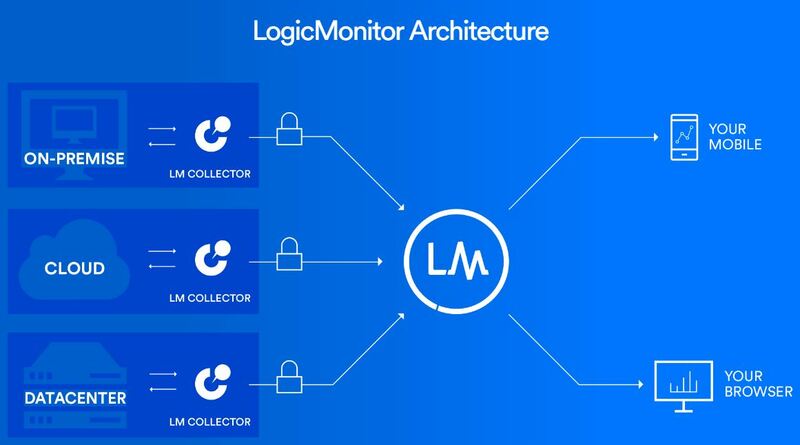 LogicMonitor is one of the first choices for those who want to use a great application monitoring tool. This monitoring tool is commonly used by IT professionals because It offers a lot of features. This tool gives the complete stack monitoring performance of apps. One another good thing is that it gives a chance to you to get text and email alerts so that you know any issues that happen to the app. Setting the alert escalation and routing can also use LogicMonitor. Besides, this tool offers unlimited access to the users, unlimited data collection, and free updates. You still have another option to use app monitoring tool which is called Datadog. Datadog can fulfill the necessity of development teams who want to test the applications under the real world stresses. Datadog offers clear and good display as well as an excellent built-in search feature to help anyone drill down the data Datadog heap collection. Datadog gives a chance to you so you can overlay the disparate data to find the relations that will otherwise not be apparent. Besides, Datadog also provides email alert and notification to make you easy access and know the status of your app in real-time. The NewRelic is a one of the best application performance management and monitoring software that gives you a deep analysis to the app stack. New Relic offers a real-time status checking of the app’s availability. It also gives email alerts and real-time notification. 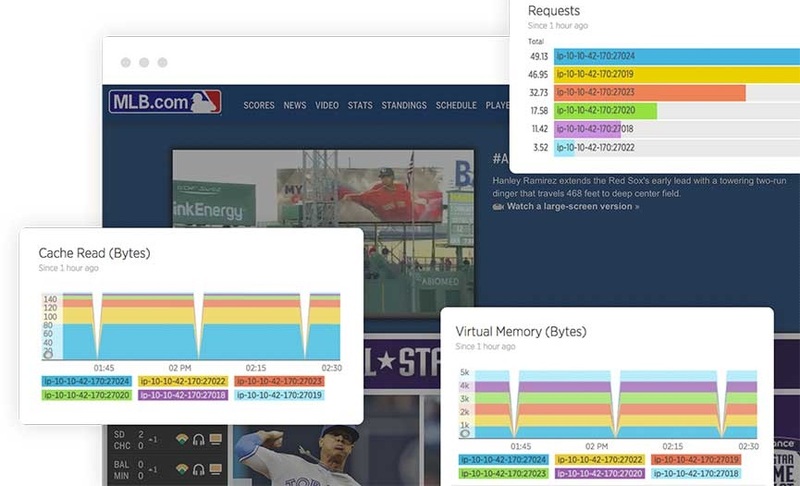 Moreover, this cool app monitoring software also provides an API to make some custom apps in which you can develop the routine analysis of your performance data. New Relic is versatile and scalable which makes this tool one of the most capable software to discern some IT professionals. Site24x7 can also be a good choice to monitor your app status. Site24x7 an app monitoring software which will help you check and monitor your website performance, uptime, servers, applications, cloud-based apps, and hybrid configurations in real time for 24 hours in 7 days. Site24x7 offers the transaction processing tools, email services monitoring, and SSL certificates. On the other hand, the Site24x7 is available to help IT professionals keep the technology running well. It is true that no one can guarantee 100% uptime of server, application, or other digital products, but using the Site24x7; you will be able to make sure that your server and application will run efficiently. Regarding website traffic monitoring, you can read the powerful web analytics tools article as well. There is another choice to monitor your app with a special tool that you can get on the internet. In this case, you can count on Scoutapp as one of the best app performance management. Anything can be monitored using Scout such as cloud-based apps monitor, service monitoring, web monitoring, server monitoring, database monitoring, and other metric monitoring. It also supports custom plugin scripting to help you overlay many kinds of metrics. This tool is also good at bottlenecks troubleshooting, charting performance, and load balancing servers. 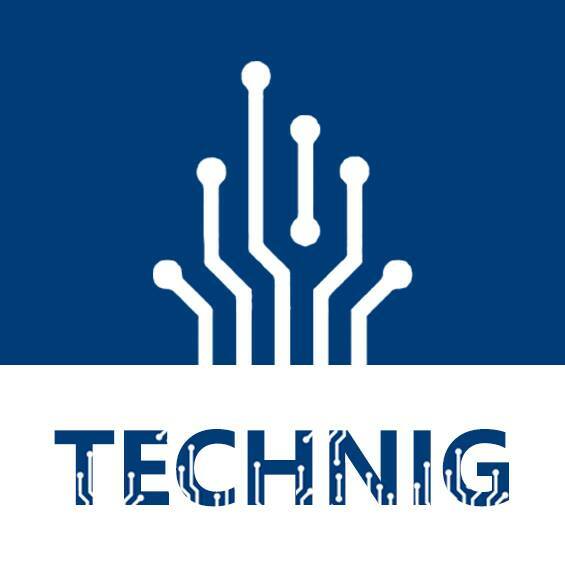 There are so many IT professionals who believe in ManageEngine OpManager to solve their network problems. However, the monitoring capability of this software is not only used for networking, but it can also be used for app monitoring. 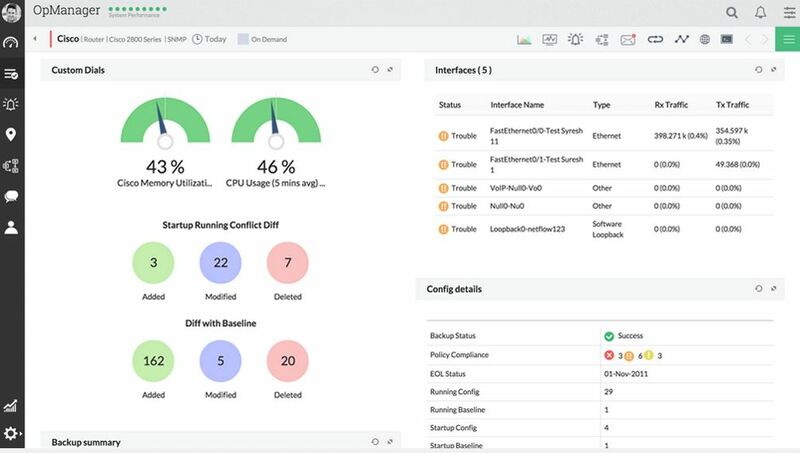 You can count on ManageEngine OpManager to monitor and check your server, app, and database status in real-time and conveniently or anything related to the network issues. The cool app monitoring tool is now coming from Load Impact. This tool can monitor your application and software correctly. The Load Impact is good at monitoring and trusted by NASDAQ to get real-time stock estimation and chart to thousands of speculators as well as investors every day. Therefore, you should not worry about the ability to monitor you own app because Load Impact can handle all of it. Raygun seems so effective to alert you when you got your app crashed by gathering the data and send it to your email by notification. It is quite simple, but Raygun is effective and real-time. Suppose you have some difficulties to find some bugs in your app, then you can use the search function feature available. Therefore, it is a good idea if you put this application monitoring tool to be your number tenth list. CopperEgg offers servers and apps monitoring service with ultra-high-resolution. CopperEgg also offers a hybrid dashboard which makes the use seem so easy to learn and understand about the server status including the overview of full performance and health. CopperEgg provides you an unparalleled view into user experience starting from the time of loading to the troubleshooting of cause. Moreover, CopperEgg app monitoring tool is convenient to install into the computer. So, you have to try it. Another cool app monitoring tool that you can use is Stackify which is unique to perform monitoring to database server and application. The best thing about this app monitoring software is that it offers safe access to all contextual data so that you know what happens to it as well as know the reason why it may happen. As it works like on the other app monitoring tools, Stackify also offers notification and alert in real-time so that you will know the status of your app fast. We list you some best application monitoring tools. This application performance and monitoring tools are not all great. However, you might know more application monitoring tools. Please introduce your application monitoring & performance tools for us. We will test and add it to this list or write another article. It seems good tools. We review and add it to this list. This is a really thorough list. I notice that you’ve omitted one other tool as well. Alertsite is an application monitoring tool that monitors both internal and external applications, API’s and transactions. https://smartbear.com/product/alertsite/overview/ Would appreciate your consideration in adding it to this list. Good to read this but I suggest you add Motadata application monitoring tool in this list. Here is product detail.